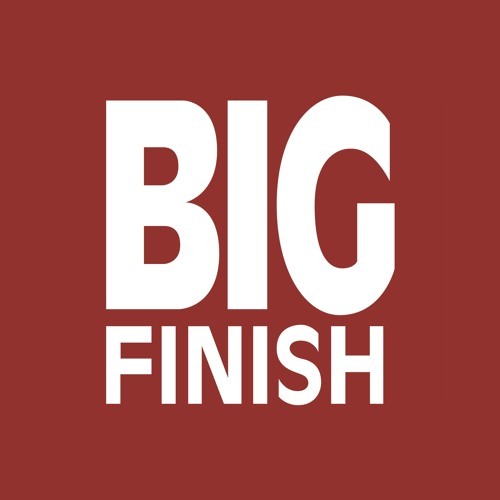 Big Finish Productions is a production company and publisher. We produce CDs, downloads and books. We are perhaps best known for our Doctor Who ranges of plays (with its various spin-offs) but we also produce a wide range of audio drama featuring the characters from Sherlock Holmes, Stargate SG1 and Atlantis, Blake's 7, Dark Shadows, Highlander, Terrahawks, The Avengers, Survivors, Robin Hood and others. @aaronblack-1: great isn't it, thanks for the love. @tracyallenparks: Thank you, we can't wait to release it. @paul-alves-1: Thanks Paul - very kind of you to say so.